Doing Sicilian Slices in Portland, OR. 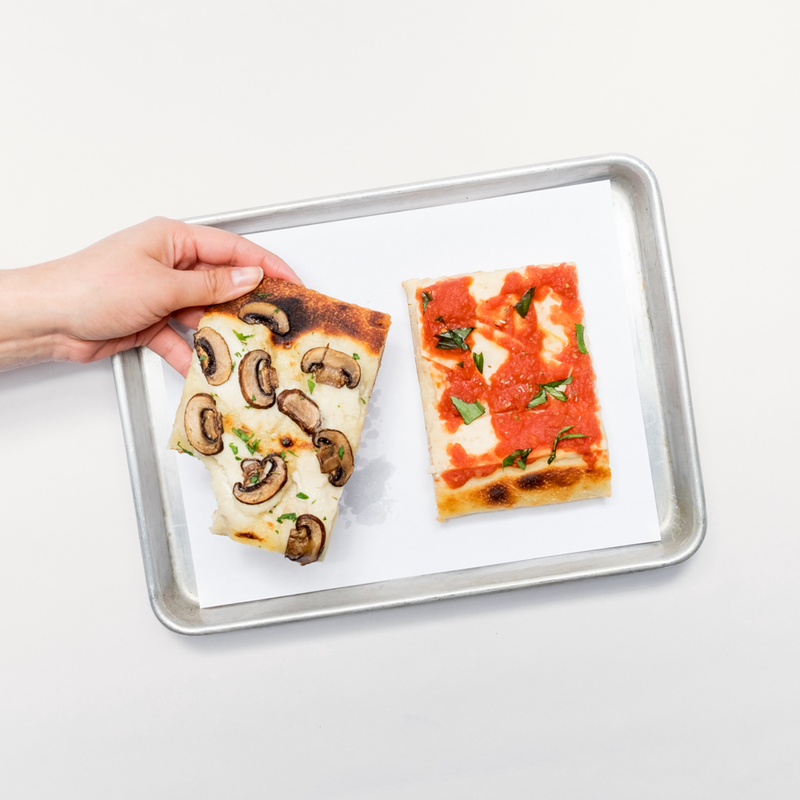 We do plant-based Sicilian-style squares in Portland, Oregon. Learn about YA and our purpose towards the pizza game. Take a close look at the different pies we have to offer.